The Tony Awards Party at Richmond Triangle Players | Night and Day | Style Weekly - Richmond, VA local news, arts, and events. Broadway’s biggest night of awards and songs will happen Sunday, and the gang at Richmond Triangle Players is getting into the spirit with one big theatrical party. 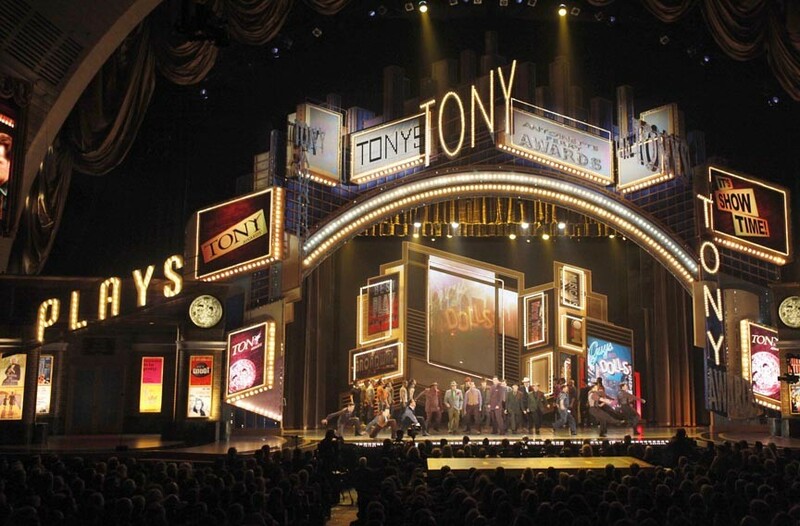 The Tony Awards will play on two television screens, while the party will offer up hors d’oeuvres, a cash bar, raffles and a special grand prize for anyone guessing the most winners. The night offers hosts Matt Shofner and Maggie Roop from the Ghost Light After Party piano bar series, and all proceeds benefit the Richmond Theatre Artists Fund, which aims to help those in need from the theater community. There might even be a choreographed number or two. The Tony Awards Party takes places at Richmond Triangle Players on Sunday, June 10, at 6:30 p.m. with the actual ceremony beginning at 8 p.m. $10. rtriangle.org.